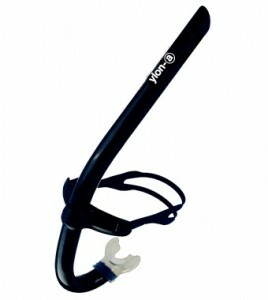 Elite Professional Swimming is the exclusive distributor of the ylon-a YSTI and YSTA snorkels. Elite Pro has entered into a partnership with cordiO2 (www.cordio2.com) to be our retail and team sales partner. Now anyone can purchase our snorkels through the crodio2.com web site. The YSTI model snorkel is now being used by over half of the US National Swim Team and at least 10 members of the US Olympic Team. 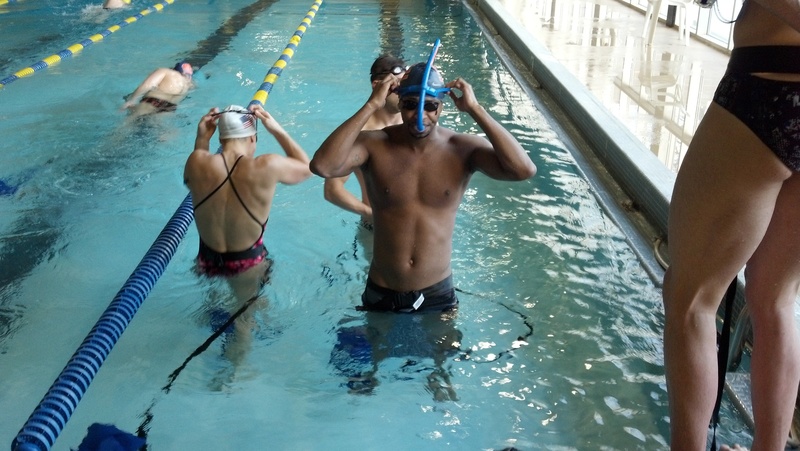 With University programs like University of Texas, University of Georgia, Penn State, Notre Dame, USD, Wisconsin, USC, James Madison, UNC, JMU, University of Idaho, and many others making the switch to the ylon-a YSTI snorkel it has become one of the most popular training aides for elite level swimmers. And with club programs like Swim Atlanta, Nitro Swim Club, Nova Aquatics and SwimMAC Carolina all using ylon-a snorkels it is clear that it is the choice of the age group swimmer as well. The ylon-a YSTI Snorkel is now available to purchase at the Swim Team Store. Click the link below to place your order. Coach Peter Verhoef Talks Us Through Everyone’s Favorite, DEAD BUGS! Review of a Successful Year! 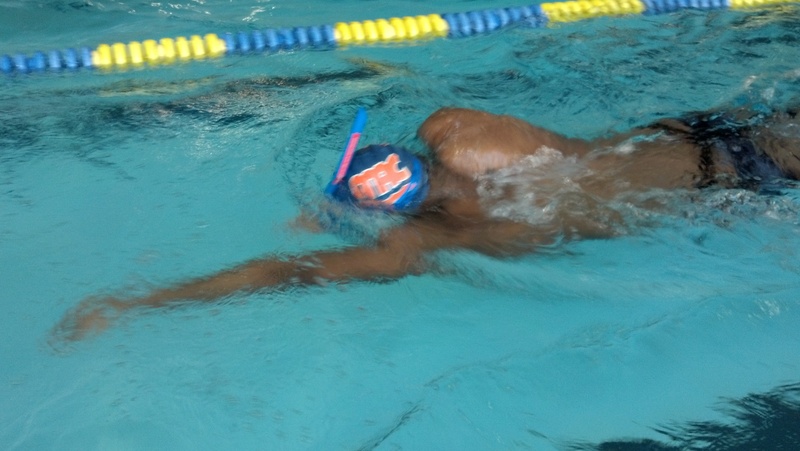 Coach David Marsh list’s the aXis coaching cues in one of his swimmers. Coach Peter Verhoef tells swimmers how to establish an elongated spinal position in the water with the kick board after doing aXis dry land exercises. Check out other videos at our aXis swimming You Tube site! We’re also on Facebook! 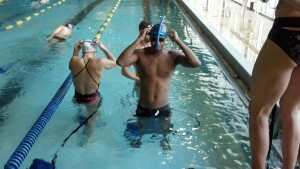 Find us at http://www.facebook.com/axiswimming for workout videos & updates!